If you are a 90’s kid just like me, you have probably played some of the most awesome and action filled titles in your childhood which just can’t be replaced by any modern title. Some of the games we played in our childhood always kept us entertained and whether you accept or deny this fact, we still miss playing those legendary titles with our friends and family. Still today most of us have a desire to play those retro titles again and enjoy some quality time while rejoicing our childhood memories. With so many new titles and modern concepts being introduced today, most of us want to play the same games once again with a bit of modern touch and improvements to the graphics of these retro titles so they can enjoy playing those famous games again. So if you are a retro classics fan and want to play the game from the past and quality from the future, here is a list of retro games which must have their revamped versions on today’s next-gen consoles and PC (of course) so we can enjoy and commemorate the time we spent playing them in our childhood. If you think we are missing out on any title, let us know in the comments and we will surely update that too. One of the most epic title many of us including myself have played in our childhood. The game was released in 1979 and it was one of the most played game soon after its released and remained on top of the most famous games list back then. The game worked with the perfect defense instincts and real-time action that tests the skills of the player with fast paced gameplay and aims to develop better defensive instincts. If a remake of this game is to be made, we may see the same game concept with some improved graphics. However, we have seen games like Star Wars Battlefront and Battlefront II, but they don’t seem to have a similar play style as the Asteroids. If you are a retro game lover, you just can’t miss on Pac-Man. One of the most played and most hyped games of the last century, the famous Pac-Man original was a real masterpiece and the game was able to set history and was the first most famous game in the whole world at a single time after its launch. Unlike the previous one, there were many remakes and new versions of the Pac-Man made within a time after the original’s success but none of them was as famous as the actual released Pac-Man game and we really wish to see the game getting improvised and making its way to the next-gen consoles and PCs. If someone asks me which game I want the most to be remade on next gen consoles, I would name Donkey Kong as the first one. The real-time action filled retro title was one of the most entertaining and interesting titles I and many of you too may have played in your childhood. 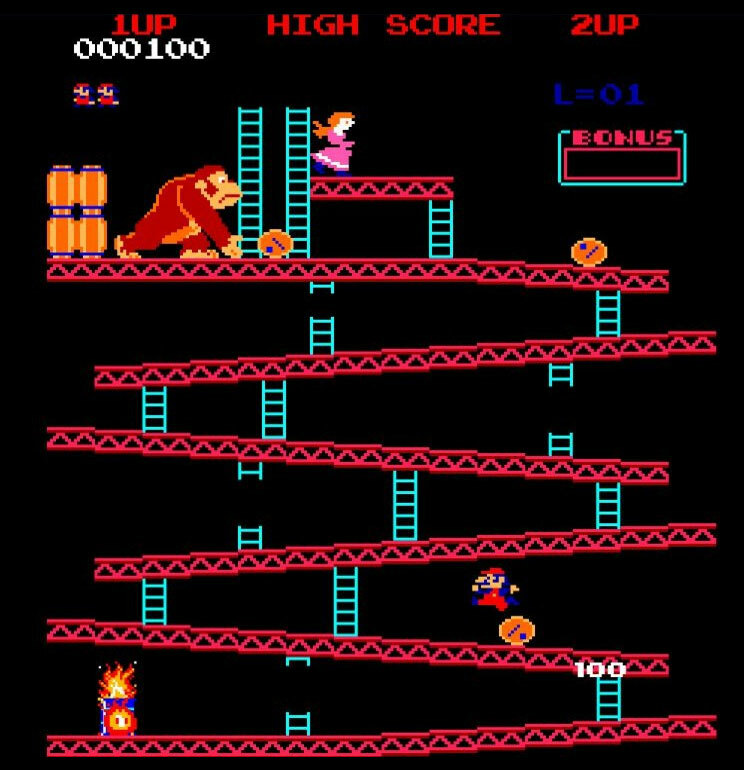 The Nintendo Classic based on a girl named Pauline from the Evil Donkey Kong through out different levels was one of my favorite game in childhood and I loved it more than any other single-player console title. Trust me on this, if Star Wars producers and game devs, EA DICE and Criterion Games, ever decide to develop a remake of The Empire Strikes Back, it is going to be epic. With games like Battlefront II coming out from the Devs, many of us hope that the company decides to make a revamped version of its retro classics starting from the Empire Strikes Back. And if they ever made a move to make a remake of this retro classic, it will be surely pixels put into reality and the response from retro lovers will be worth it without any doubt. The most popular, multi platform, multi aspect game, Snake was one of the most loved and most hyped games back in 90 where console games were just the beginning. The Snake didn’t only remain to one or two consoles but it even made its way to the mobiles and it got a huge and satisfying response. 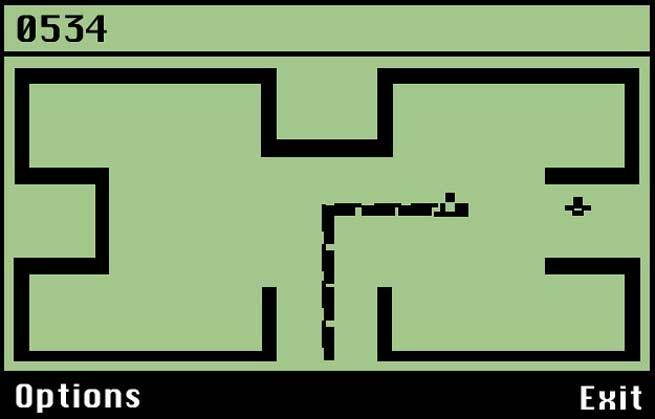 Today it may not be a big deal to get a mobile version of the game but imagine being the only guy with a cellphone back in 90’s in your whole friend circle and playing the Snake game on it, how epic that would have been. There were also many remakes of the title on different consoles and other mobiles afterward, but none of them were able to beat the original classic. They all failed to get the same response as the Snake itself. That was it. I hope you had a great time reading this article. Did I miss any title? Ah, my bad! But hey, you can let me know about it in the comments below! Keep in touch with Spiel Times for amazing videogame content.